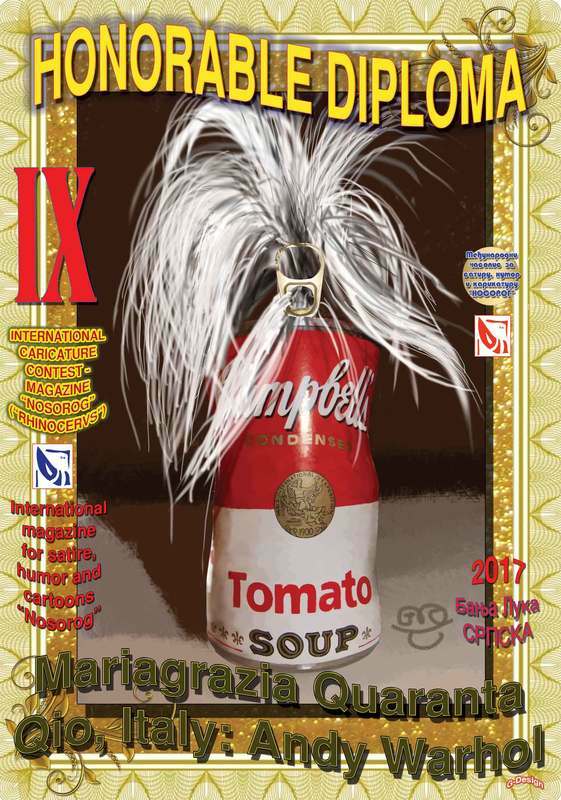 2017 - THEME : Final Voting ! 2017 - SUBTHEME : Final Voting ! 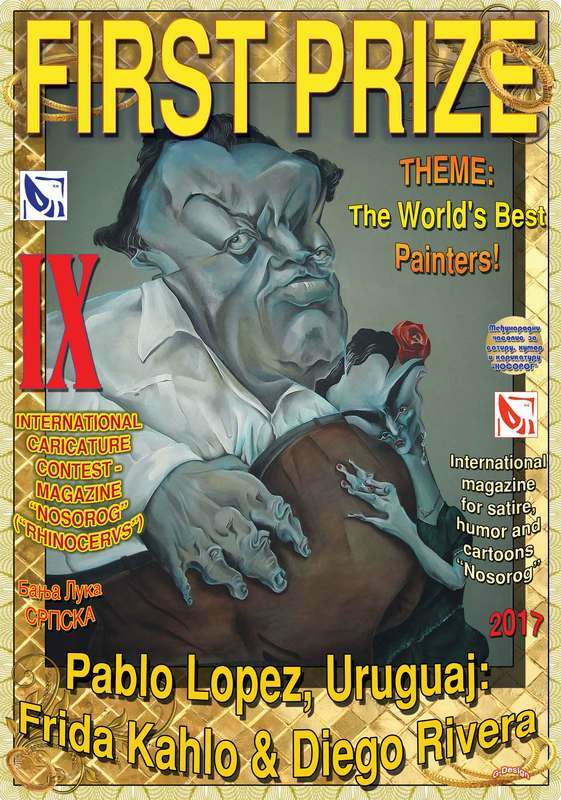 2017 - The World's best Painters! 2017 - The most famous paintings! 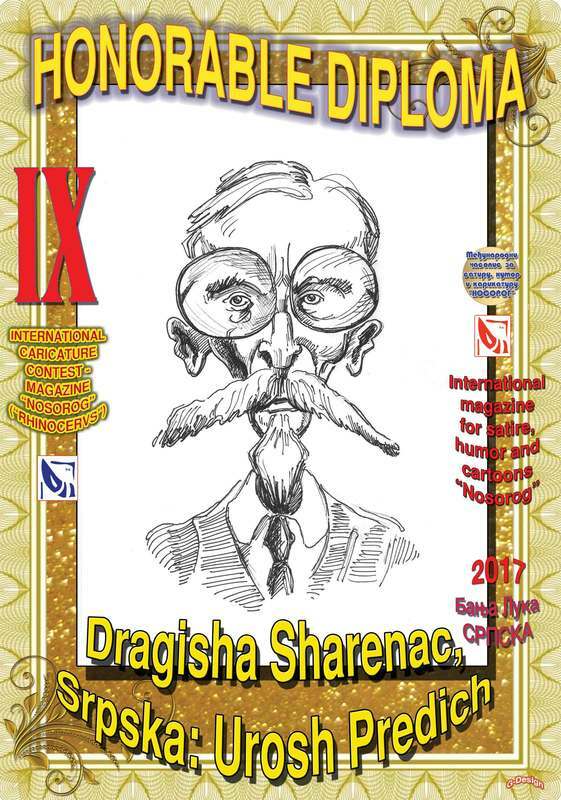 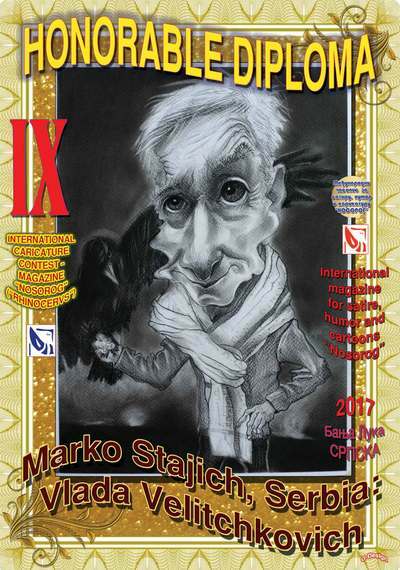 ШТАМПАНО ИЗДАЊЕ --- PRINT EDITION --- Free Download ! 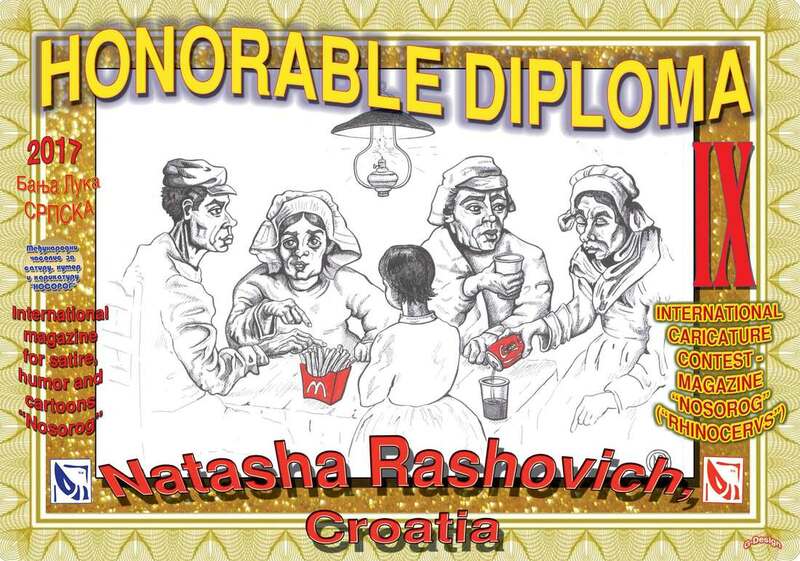 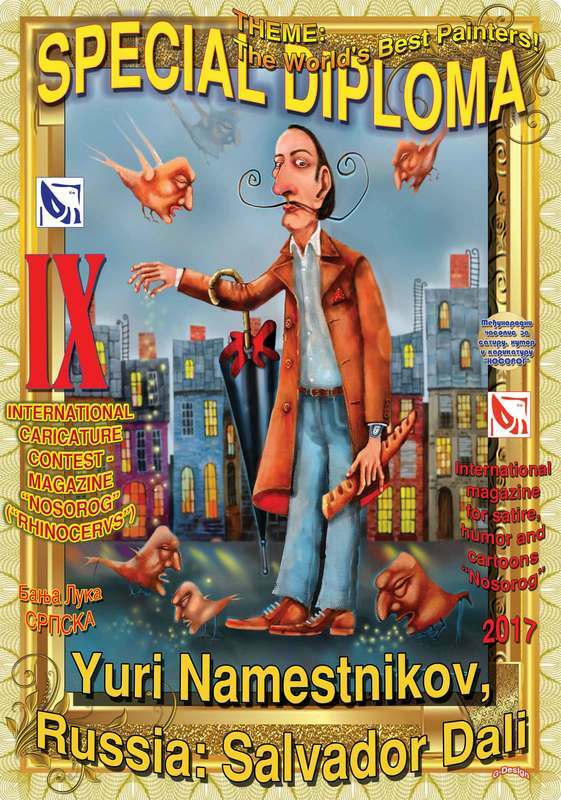 PRIZES & DIPLOMAS: "Biggest World Writers from Homer till today!" 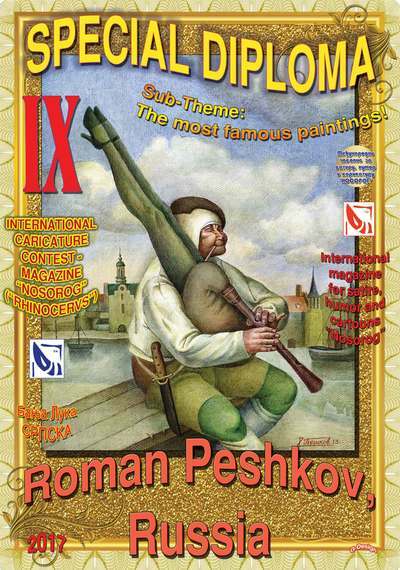 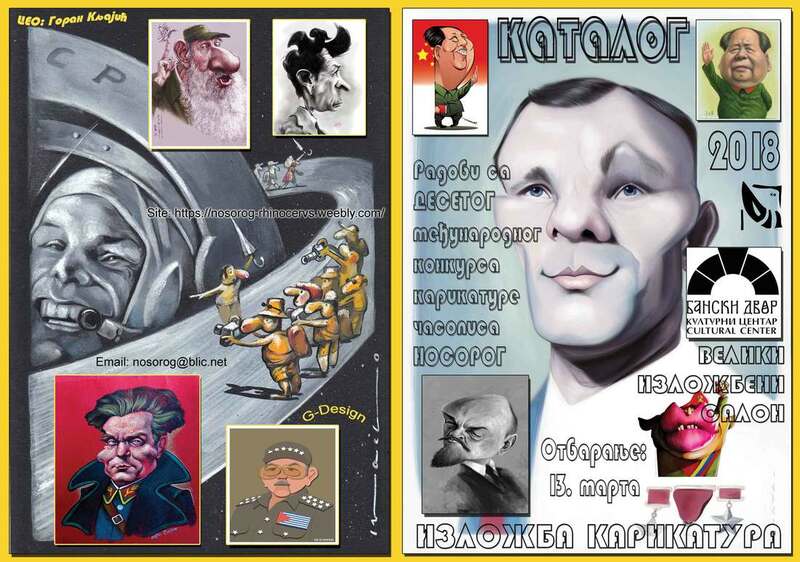 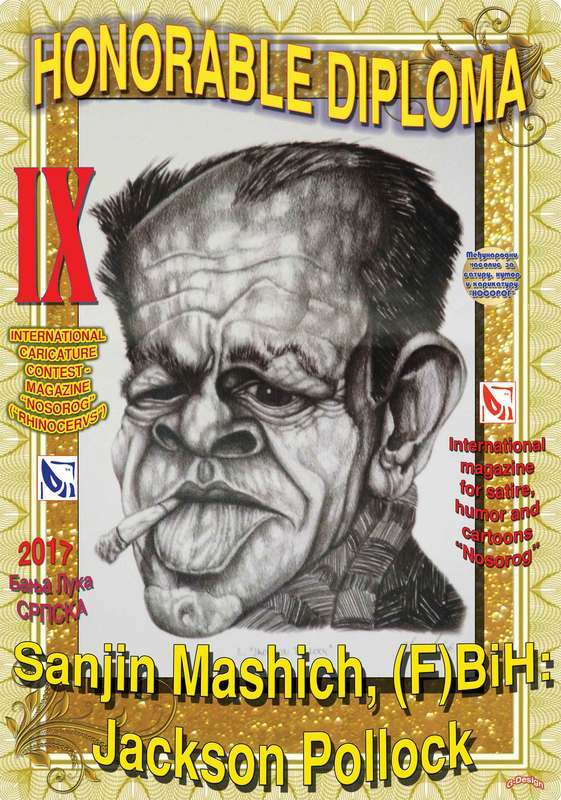 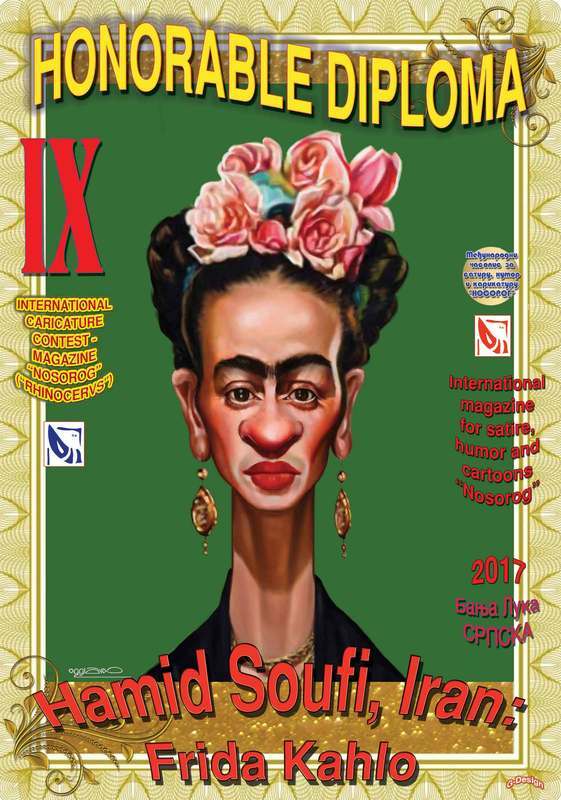 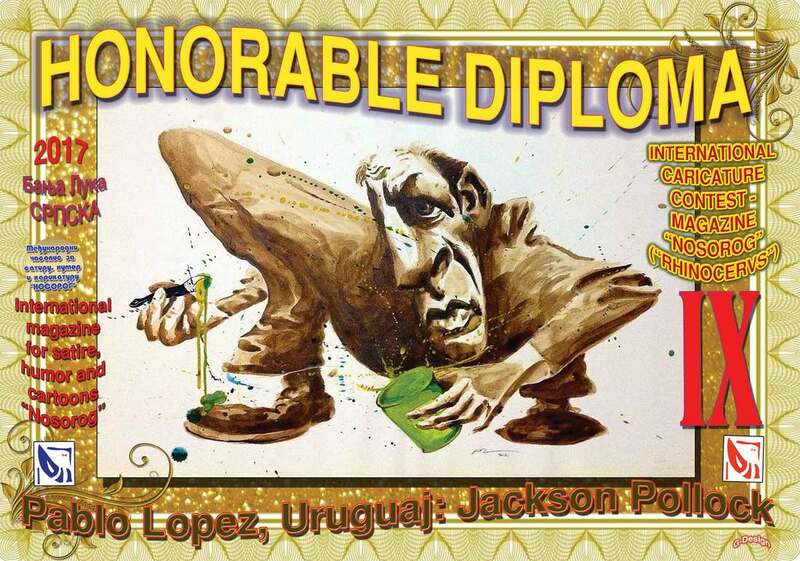 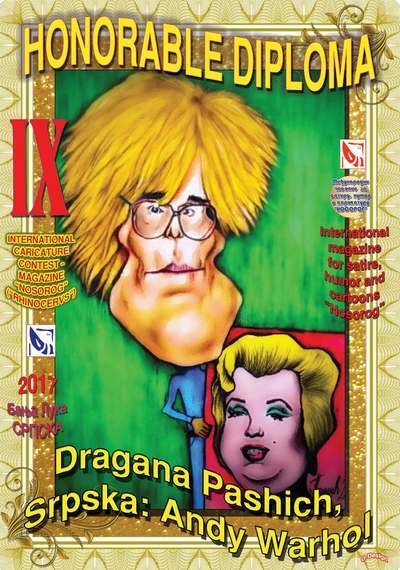 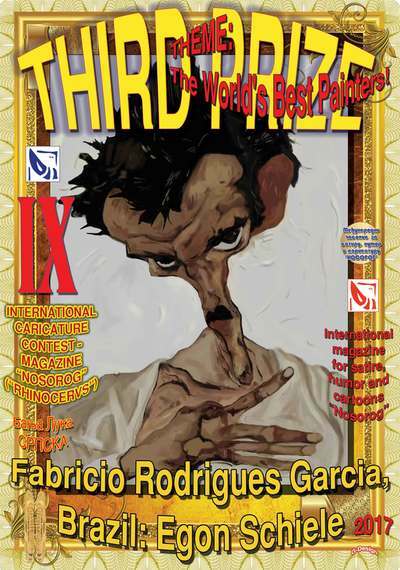 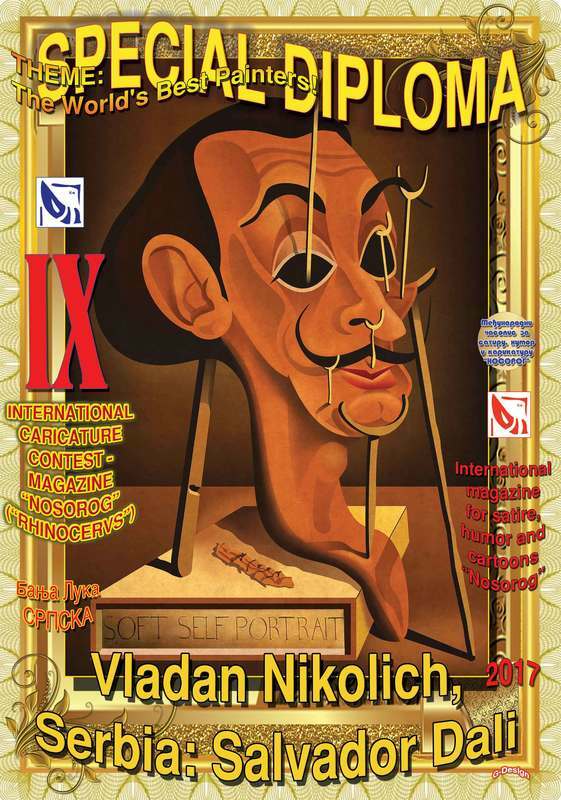 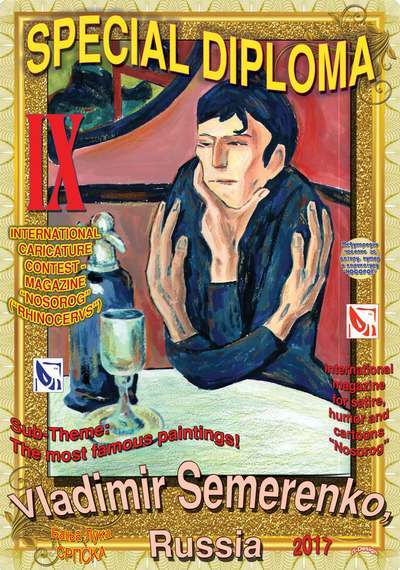 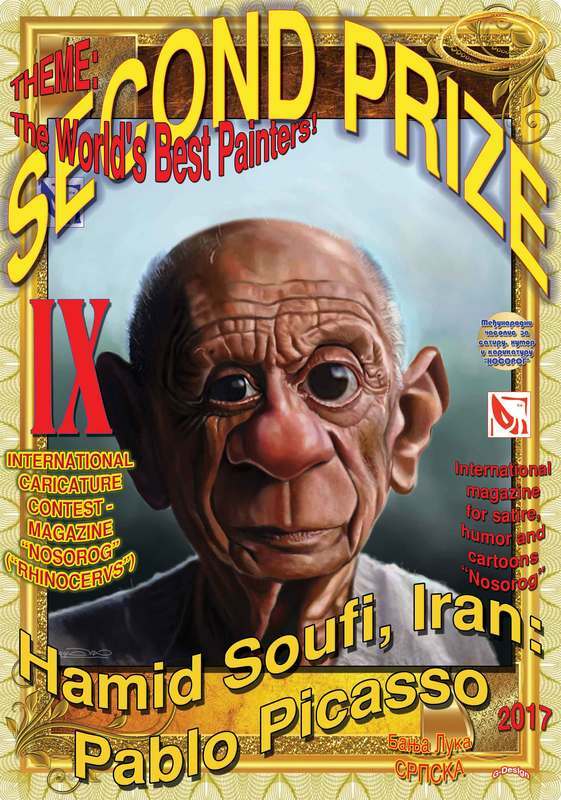 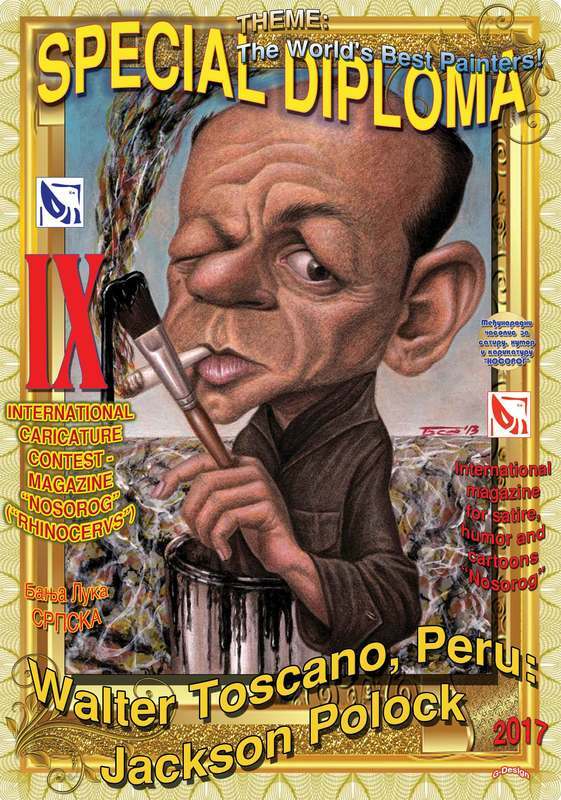 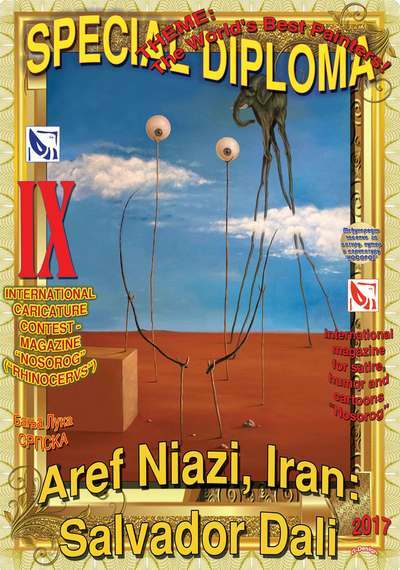 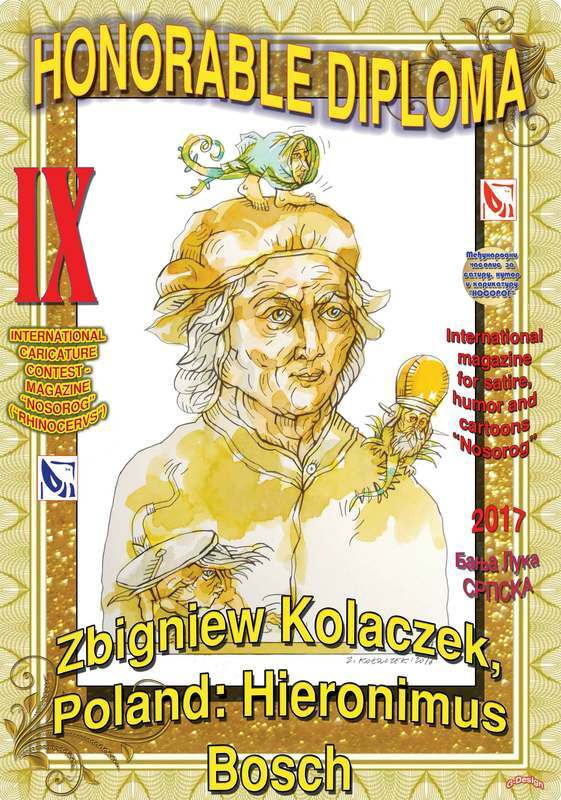 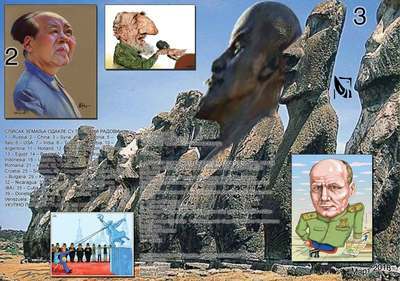 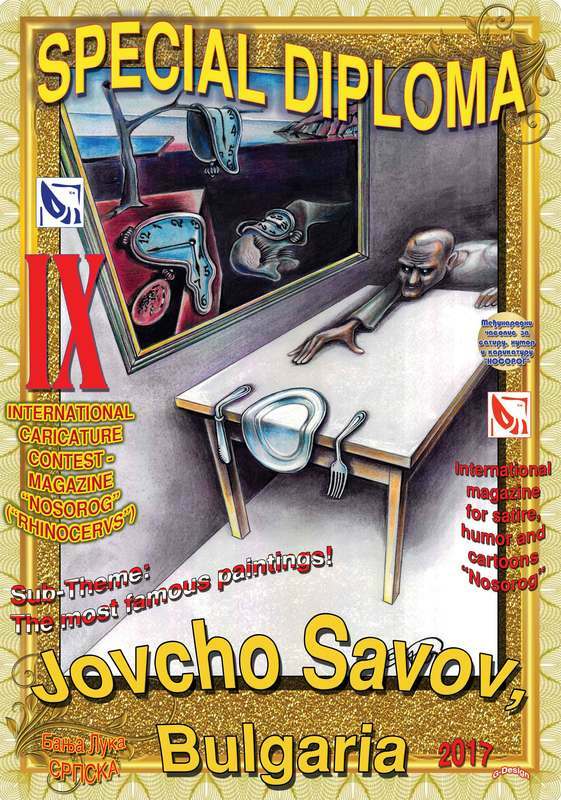 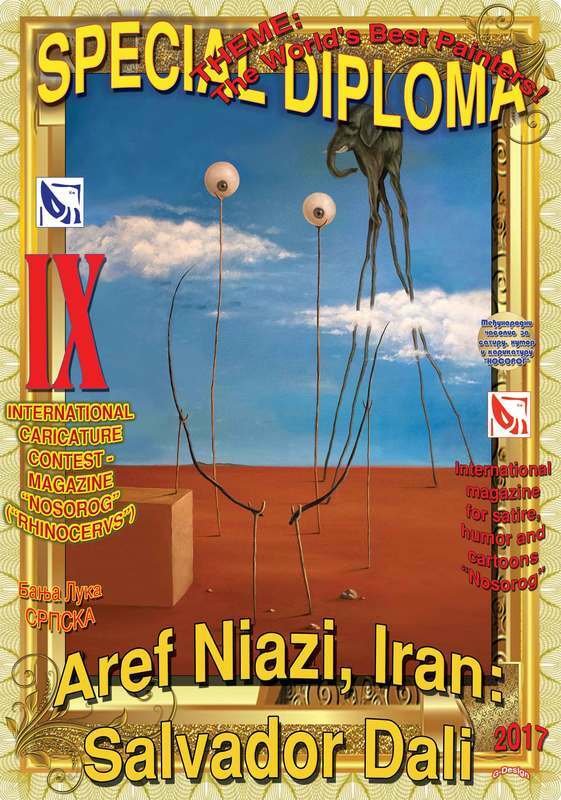 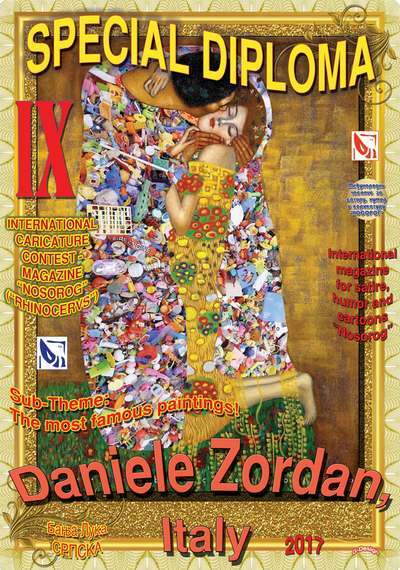 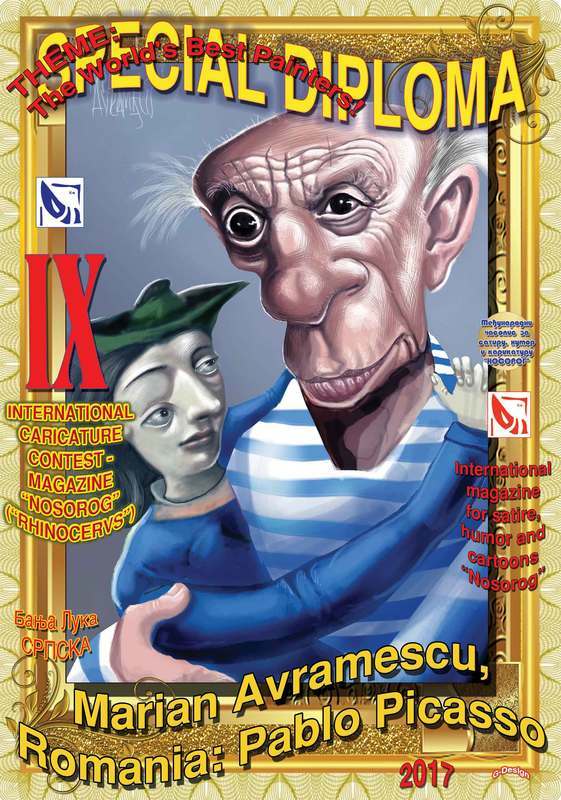 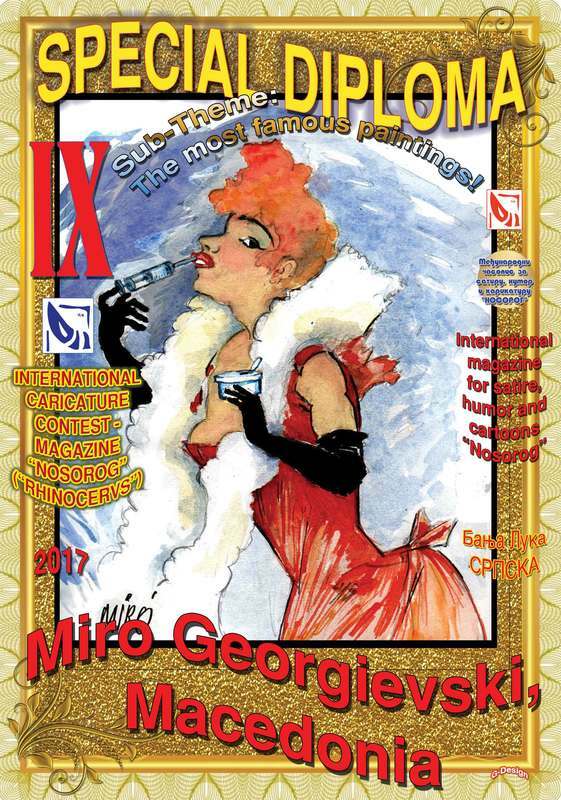 VIII INTERNATIONAL CARICATURE CONTEST - MAGAZINE “NOSOROG” (“RHINOCERVS”): "Biggest World Writers from Homer till today!" 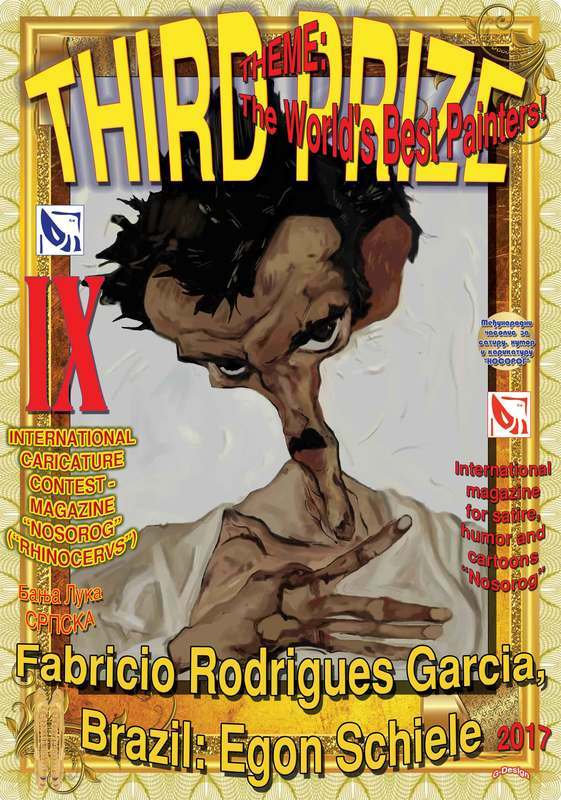 SEE: Last 30 Selected ! 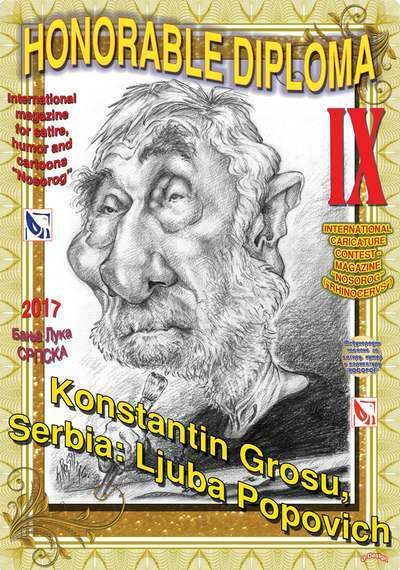 БАЊА ЛУКА --- НОСОРОГ --- "Златни Рис"